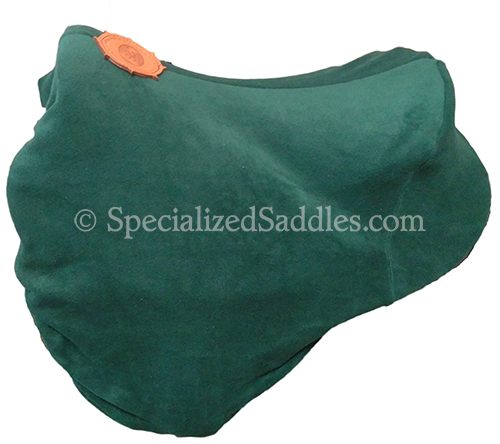 The Specialized Saddles Fleece Saddle Cover is a soft & plush saddle/fender cover that will keep your saddle protected and free of debris. 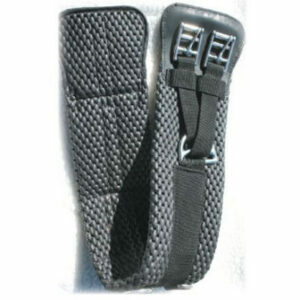 An elasticized hem and contoured shape lets it fit snugly over your Specialized Saddle, keeping your saddle investment clean and scratch-free when you are not riding! 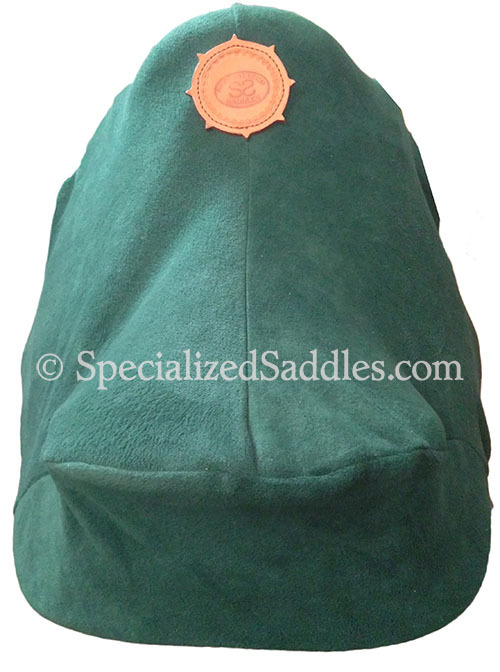 The Specialized Saddles Fleece Saddle Cover works with all of our Specialized Saddles as well as any English, Australian, or endurance type saddle and it even fits snugly around fenders. 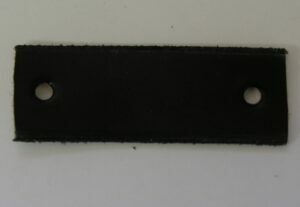 Available in Hunter Green only.